ANOTHER STAR IS BORN IN IMMANUEL HOME! Her name is Swetha. Swetha was 6 years old when she joined Immanuel Girl's Home in Hyderabad. Now she is 17. Her parents do household menial works in the neighborhood to eke out a living. They have 3 children; Swetha is the eldest. Not having enough to fend for family needs and to provide for children's education, they brought Swetha to Immanuel Home. Since then, life changed for Swetha. She had a better place to stay, better things to eat, better clothes to wear; more than all this, a good school to receive her education. Swetha is studious and bright. She passed her high school and 12th grade with A+. Then she took the eligibility test conducted by the government of Telangana state. It is a tough test but she got through to claim a seat in the Engineer College. Her classes for 4-year degree program in Computer Science will be starting in August 2018. We congratulate Swetha and the Immanuel Home for the excellent job done! 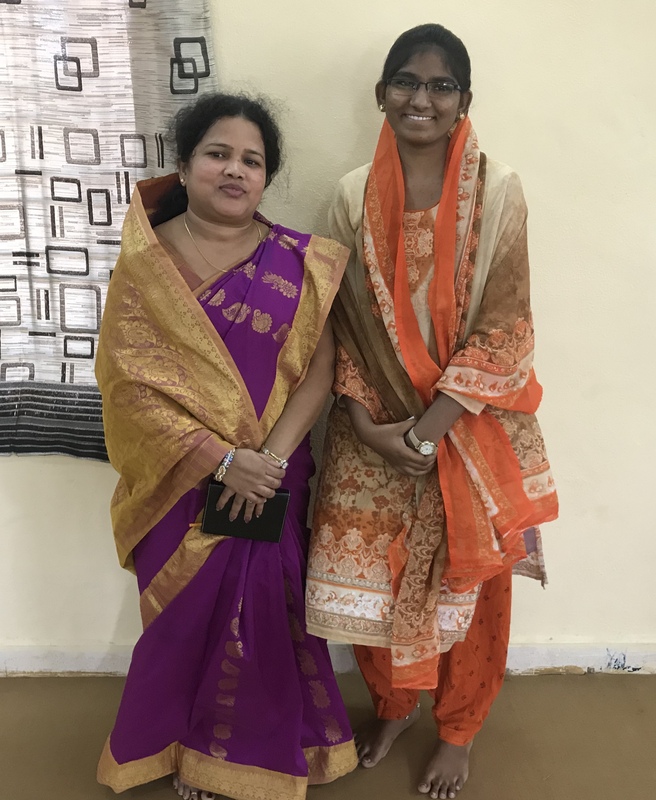 She is followed by a number of stars this Home has produced like B. Balamani, an engineer; B. Premlatha, B.Sc (nursing), P. Jyothi, B. Sc (nursing); M. Sandhya, MBA; B. Smarty, CA; V. Sathyavathi, B. Com and many others. TEA MAKING IS A SERIOUS ART! Planning for a short-term visit? With diversified cultures and multi-ethnic groups, India is truly an enigma! It is perhaps the only country in the world where all the six seasons of the nature is experienced: Summer (Grishma Ritu), Monsoon (Varsha), Autumn (Sharad), Pre Winter (Hemant), Winter (Shita), Spring (Vasant). Red Chillis are not Indian spice as some people think. It is a variety of ingredients that make Indian spice so unique. 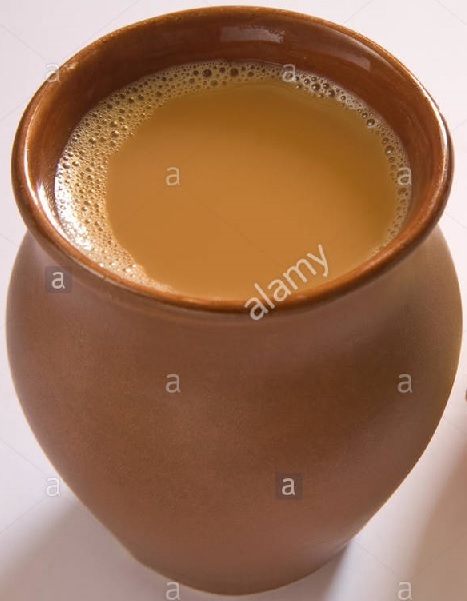 When we drink chai (tea with milk and sugar), we do not dip a tea bag in a cup of hot water. We make it with great care. It has taken India centuries to master the art of making tea. Tea making is a serious art. If some spices like ginger and cinnamon are added, CHAI could be refreshingly delicious. It all depends on what to add and how much to add. There is really no outfit which can denote Indianness though sari for women is widely accepted. Again draping sari is an art - it cannot be just wrapped around the body. The better the art is, the more elegant it could look. People wear colorful clothes. The tribes in northeast are recognized by the color of their costumes. We invite you to come, discover the colors of India! India is not just mountains and forests, the least the land of snake charmers. Indian cities, hotels and convention centers are some of the best in the world. Indian cuisine is on demand everywhere in the world. Ms.Ivanka Trump who visited Hyderabad recently could not hide her admiration for the city's grandeur. She even enjoyed the famous Hyderabadi Biryani (Basmati rice cooked with meat and special spice) in a magnificent palace. Our plains and valleys are picturesque and serene. 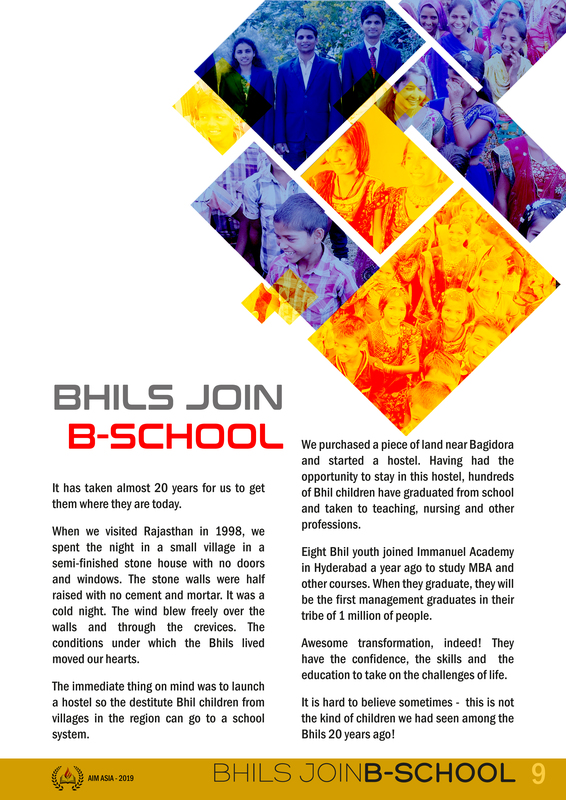 Come, discover the beauty of India. If you are a business person, you may find a huge market place among a billion people. 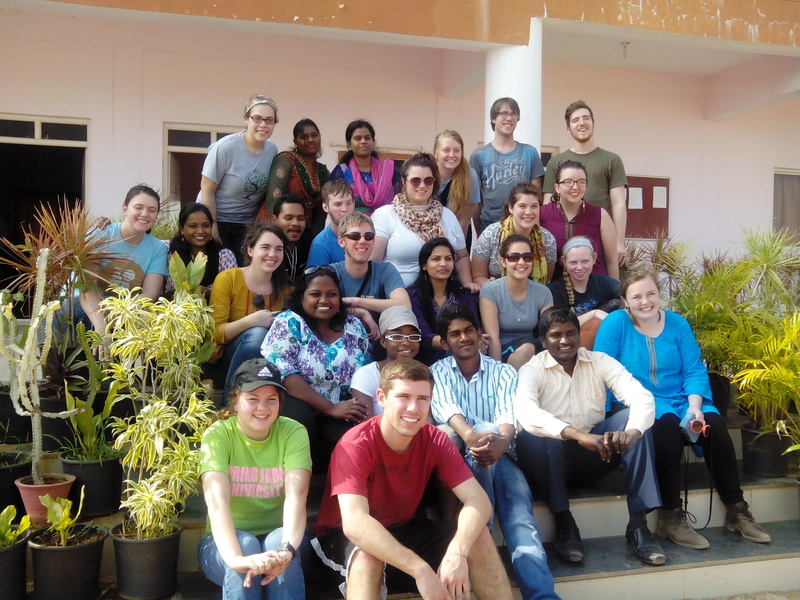 You may even bump into an opportunity to serve the people of India. India has one third of the World's poorest, according to the World Bank.